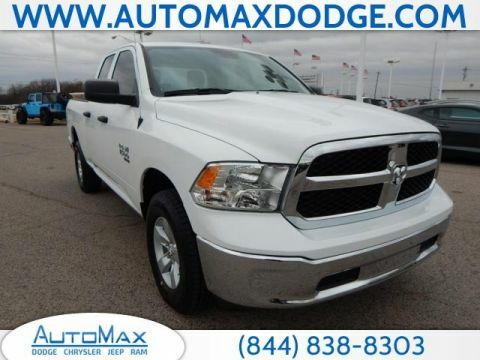 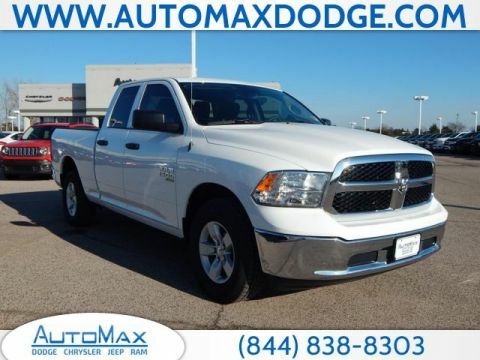 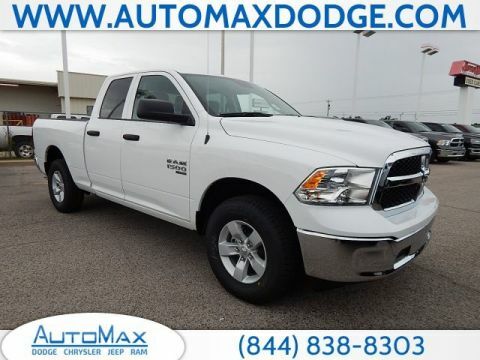 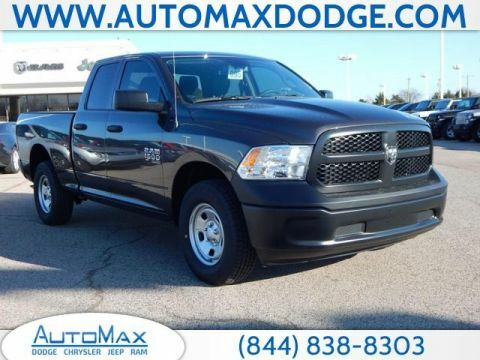 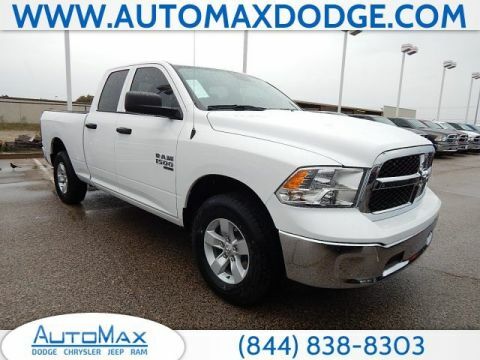 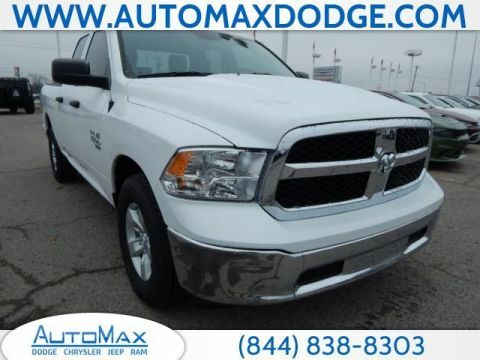 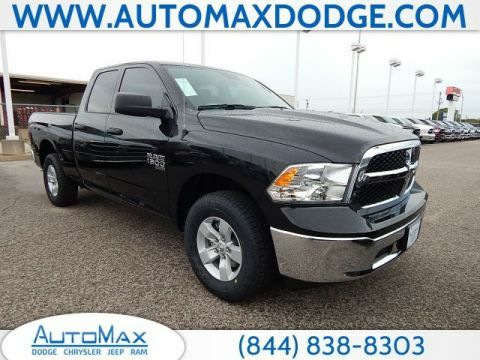 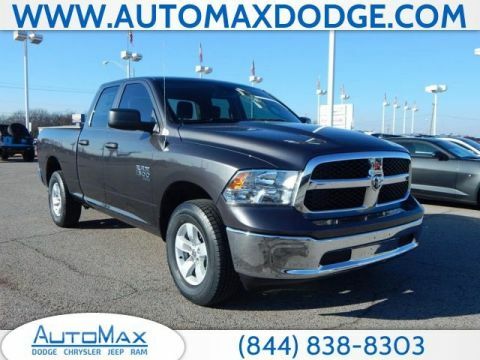 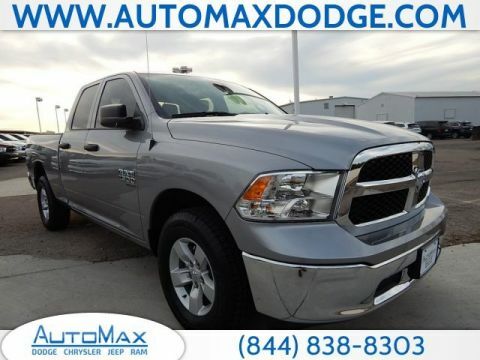 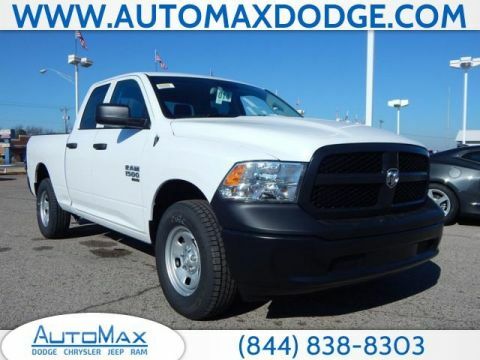 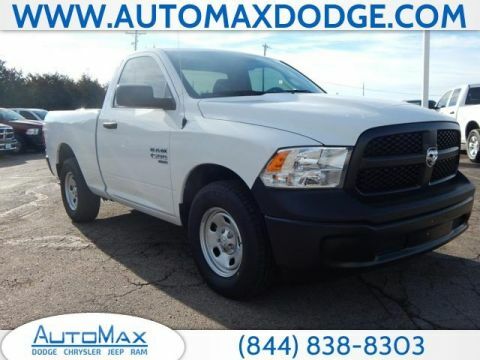 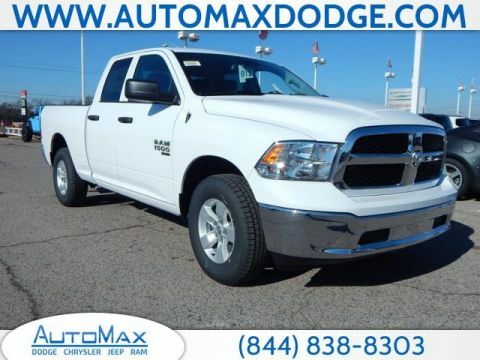 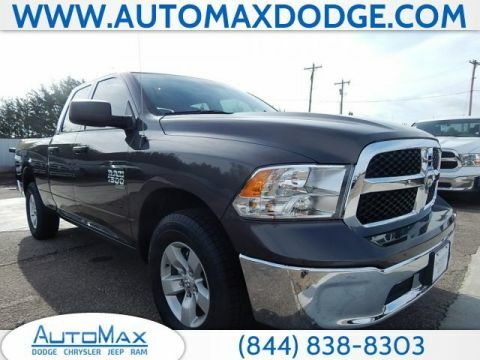 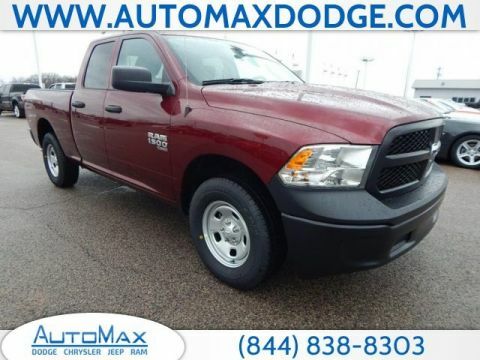 Buying the latest Ram 1500 Tradesman for sale means commanding up to 305 hp and 269 lb-ft of torque for a towing capacity of up to 7,730 pounds. 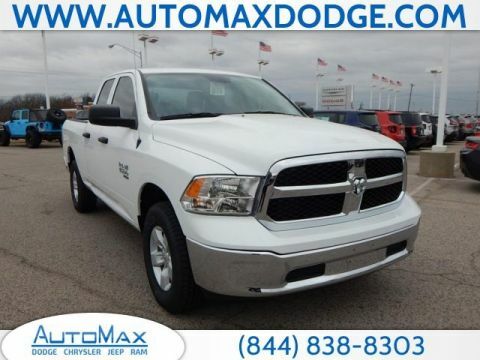 Beyond raw force, it also brings a surprisingly varied selection of features for an entry-level trim. 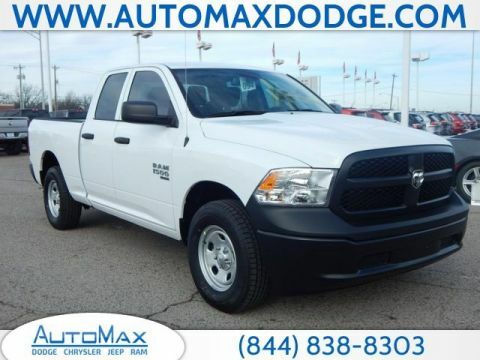 Why Choose the Ram 1500 Tradesman Trim? 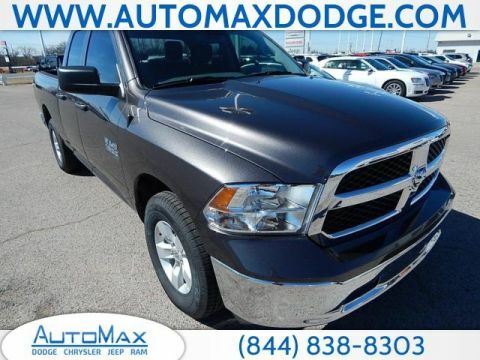 Even as a base model, the Ram 1500 Tradesman sits on 18-inch steel wheels, with automatic headlights, a locking tailgate, and heated side mirrors highlighting the exterior. 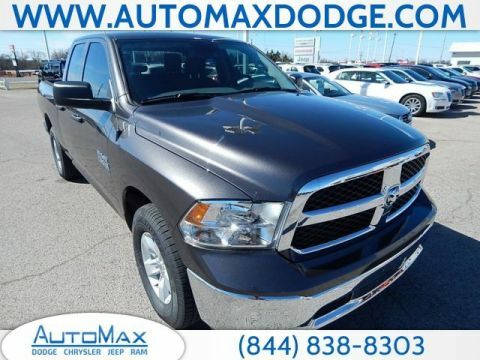 Look inside the truck to find rear-seat USB charge ports, a 5-inch touchscreen, push-button ignition, air conditioning, a six-speaker sound system, a review camera, and a 40/20/40-split folding bench seat. 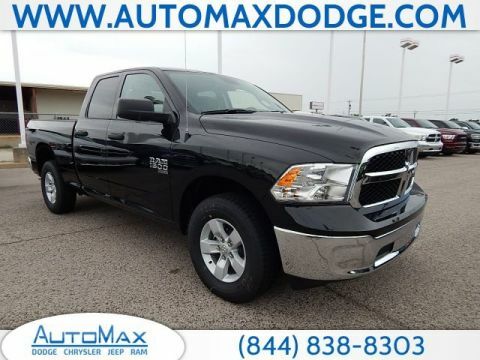 A Class III hitch receiver comes as standard for everyday towing between Midwest City and Del City, and a Class IV hitch receiver is available for heavier loads. 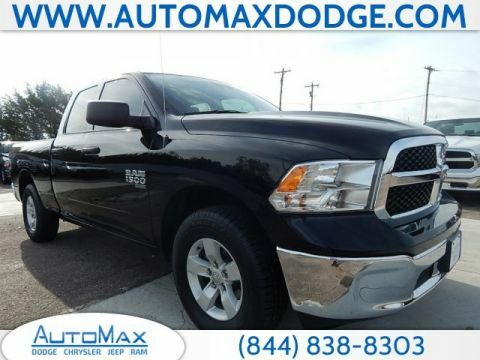 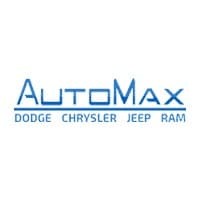 Whether you want to experience celebrated Ram 1500 performance or check out the interior of the new Ram 1500 for sale, simply contact us today or visit our showroom in Shawnee.